We are a 'School of Excellence' for the Illawara and south east region for 'school and community partnerships' as recognised as the Excellence in Education Awards held in August 2011. 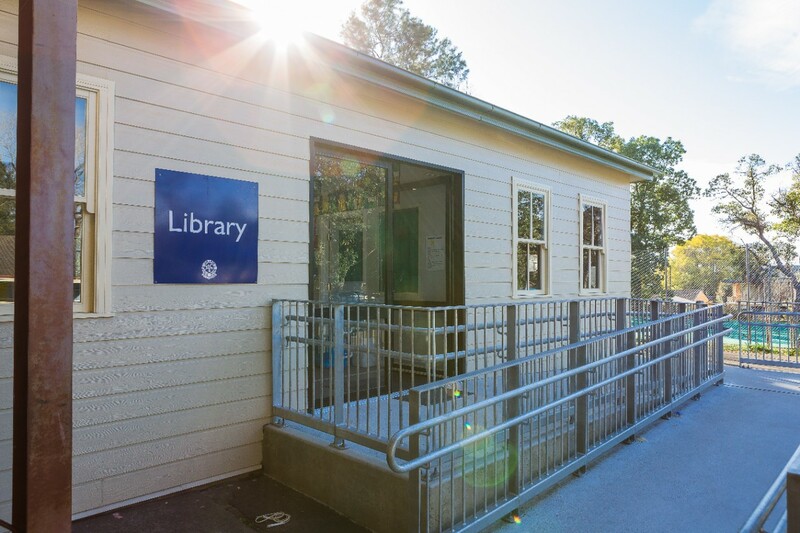 Berry Public School (enrolment 340) is located approximately 2 hours south of Sydney, New South Wales, in the rural and picturesque township of Berry. Our school is the hub of a caring and supportive community with a highly involved and proactive parents and citizens' association (P&C). We are committed to providing a safe and secure environment through the promotion of personal growth and developing confidence and self esteem. Our dedicated, professional and experienced staff promote a culture of family, school pride, and self responsibility. High expectations and achievements, enhanced by extension and support programs, excellent resources and the latest technologies, allow our students to pursue their individual capacities. There is an emphasis on outstanding academic, sporting, cultural and creative and practical arts programs through a rich and diverse curriculum. Image: Our school is the hub of a caring and supportive community. 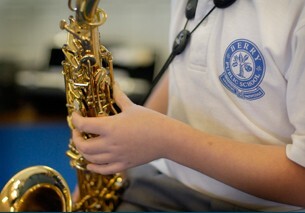 Image: We offer a rich and diverse curriculum. 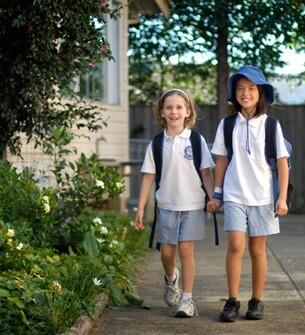 Berry Public School has a warm and welcoming environment with beautiful grounds and outstanding facilities. New or prospective parents are invited to make an appointment to bring their children to view what Berry Public School has to offer. Currently, we have 14 classrooms (comprised of 10 permanent and 4 demountable accommodations), a library, an administration building, canteen, two fully equipped computer labs, a music room, a school hall and a creative and practical arts room (Paint Pot). All of our classroom are equipped with interactive whiteboards. We have a tennis court/basketball court, 2 fixed playground equipment areas, a large covered sandpit, 2 covered outdoor learning areas (COLAs), a plant propagation facility, and a large playground with a football field and cricket nets. Image: Berry Public School building and playground.